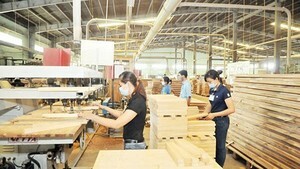 Ngoc Linh Ginseng Kon Tum Joint Stock Company’s products made from Vietnam’s Ngoc Linh ginseng officially made debut on January 11. This is the first time after 30 years of conservation Kon Tum Province has introduced products made from Ngoc Linh ginseng to consumers, including ginseng extract K5, ginseng tea, ginseng soaked in honey, fresh ginseng and ginseng liquor K5. The introduction of products made from Ngoc Linh ginseng will help consumers to easily approach Ngoc Linh ginseng at affordable prices as well as to identify products made from real ginseng. The company said that it would research to produce other products from ginseng, including energy drink and beauty and health care products. It will continue to conserve and develop the precious gene source at Ngoc Linh Mountain. 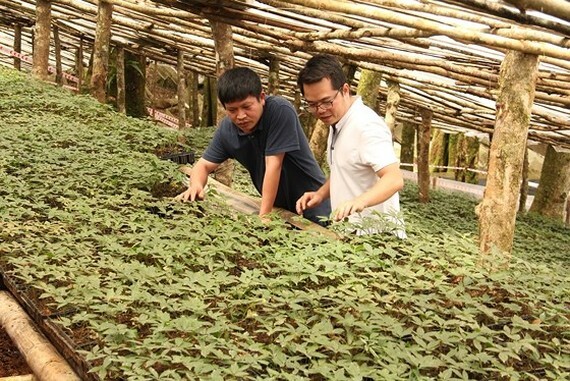 Every year, the company sets aside around 40,000 to 50,000 seedling of Ngoc Linh ginseng to give to households living in the Ngoc Linh Mountain. Up to now, Ngoc Linh ginseng has been grown in an area of more than 500 hectares in Kon Tum Province. The current price of Ngoc Linh ginseng with unclear origin varies from VND50 million to VND200 million per kilogram of fresh ginseng. Dried Ngoc Linh ginseng leaves are sold at VND350-400 million per kilogram. 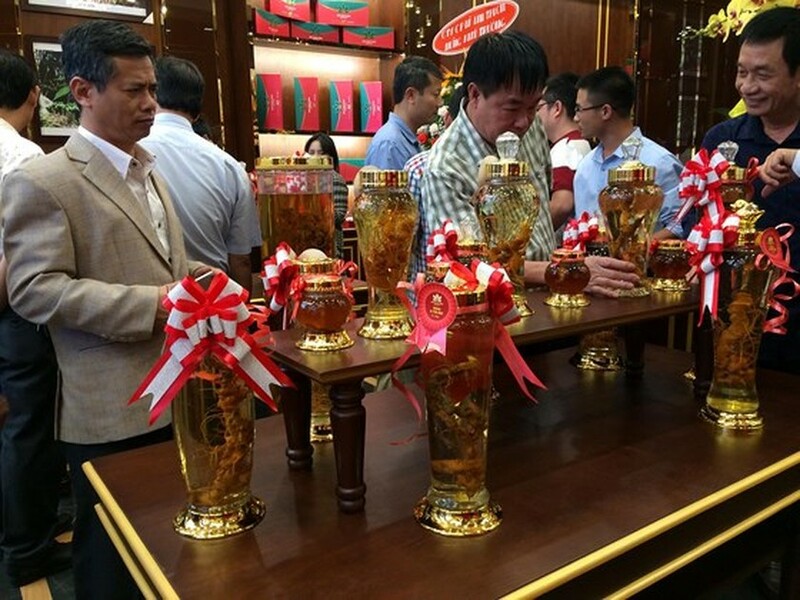 Accordingly, just a few consumers were able to afford Ngoc Linh ginseng due to high prices. In Kon Tum, there are only two companies consisting of Dak To Forestry Company and Ngoc Linh Ginseng Kon Tum Joint Stock Company received certificate of recognition for Ngoc Linh ginseng. Ginseng with its scientific name Panax vietnamensis Ha et Grushv was first found on Ngoc Linh Mountain in Nam Tra My District of Quang Nam province and two districts Dak Glei and Tu Mo Rong in the central highlands province of Kon Tum. The herb is one of precious ginseng which are recognized in the world.